Reykjavik University seeks an ambitious leader to carry on the development of a growing School of Business. The dean is responsible for administrative affairs as well as for leading the faculty's academic agenda. Reykjavik University's School of Business provides education and research in business, economics and psychology. The School offers BSc, MSc and PhD degrees and has a leading role in research. The MBA programme is accredited by AMBA and the BSc programme in business has an EPAS accreditation from EFMD. The School has about 1000 enrolled students and around 40 faculty members. For further information, please contact Ari Kristinn Jónsson, president of RU (ari@ru.is) and Sigríður Elín Guðlaugsdóttir, executive director of HR and quality (sigridureg@ru.is) tel: +354-599-6200. Applications should be submitted before December 16th 2018, through our applications website: radningar.hr.is. 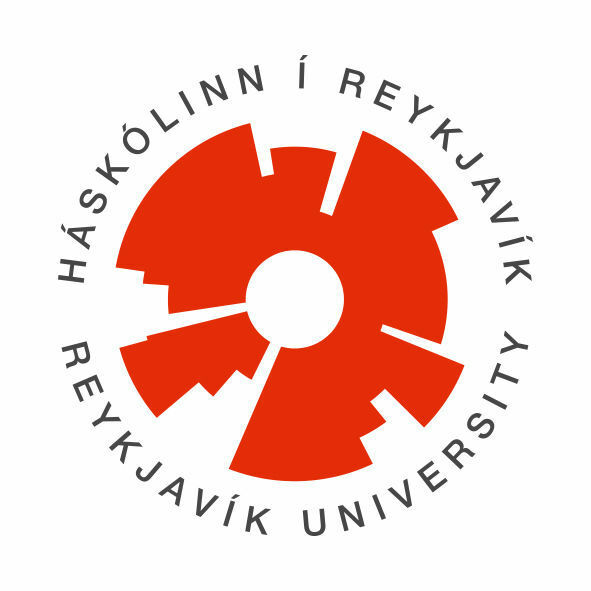 The role of Reykjavik University is to create and disseminate knowledge to enhance the competitiveness and quality of life for individuals and society, guided by good ethics, sustainability and responsibility. There are four schools within the university; School of Business, School of Computer Science, School of Law and School of Science and Engineering. Education and research at RU are based on strong ties with industry and society. We emphasize interdisciplinary collaboration, international relations and entrepreneurship. Reykjavik University currently has around 3600 students and 250 employees.